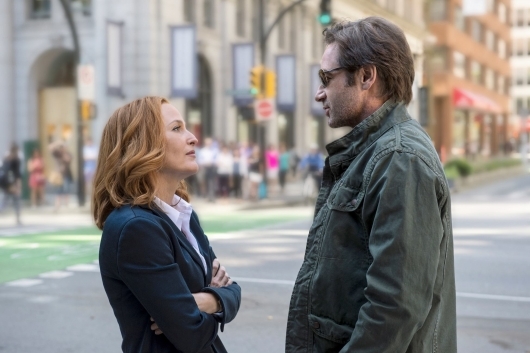 We at Geeks of Doom were at The X-Files panel at New York Comic-Con on Saturday, and were able to see an exclusive screening of the first episode of Season 10 before its January air date. The season will air on FOX starting on January 24, 2016 as a 6-episode miniseries event, and see David Duchovny back as Mulder and Gillian Anderson as Scully, along with some other familiar faces. 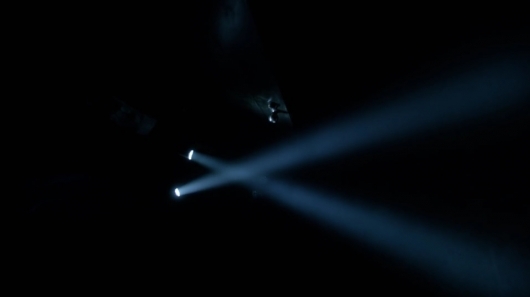 Here are 5 things you’ll want to know about the first episode, and the highly anticipated return of The X-Files.